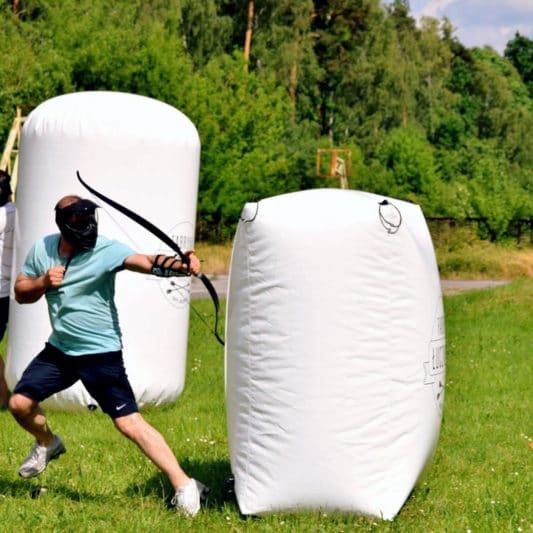 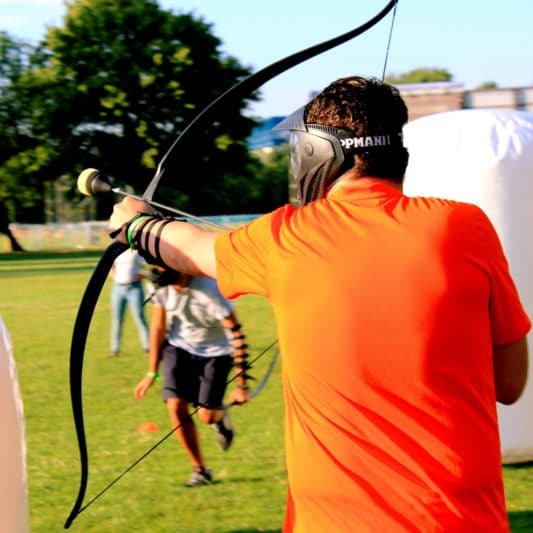 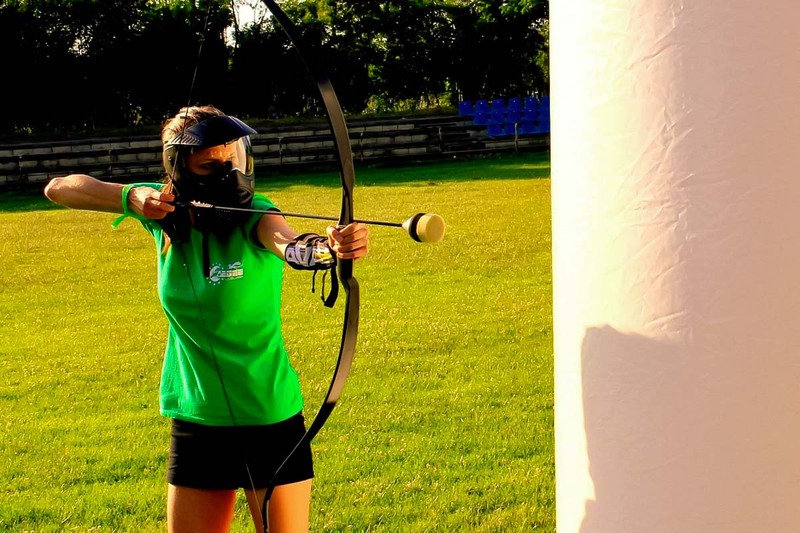 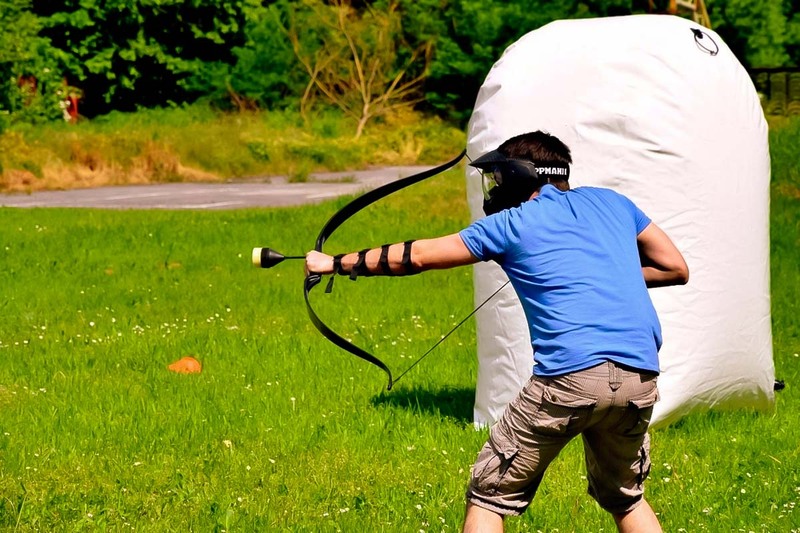 Archery Tag Krakow is a new recreational game, in mechanics similar to paintball or dodgeball, but it’s all about archery. 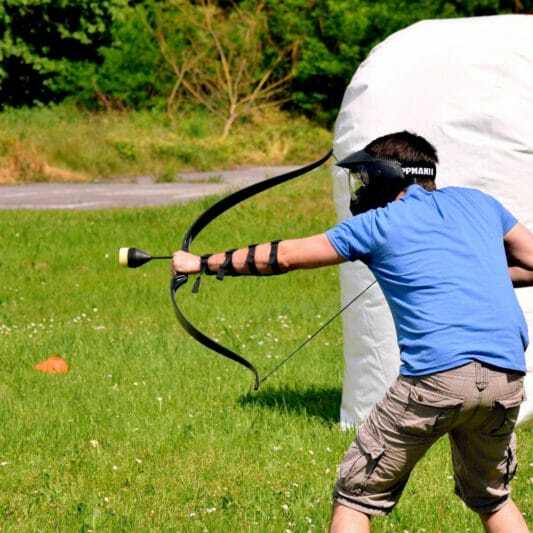 Instead of markers and paintballs, we use bows and special foam-tipped arrows. 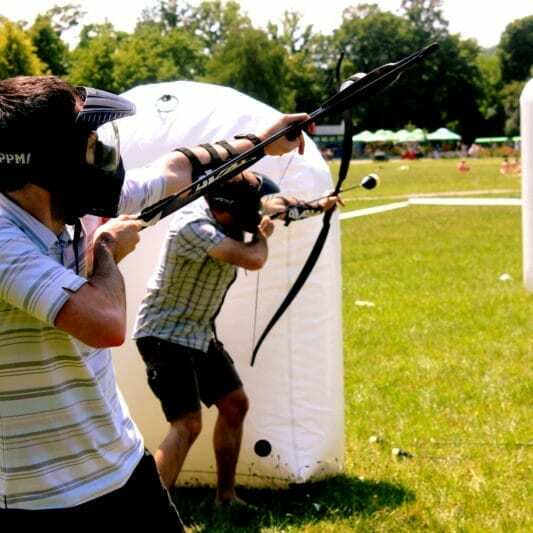 Thanks to it, shooting at each other is entirely safe and more important, pure fun! 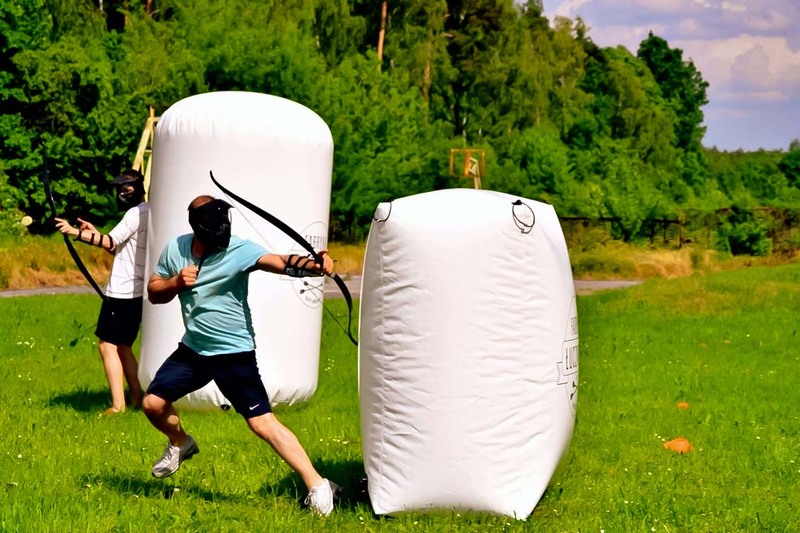 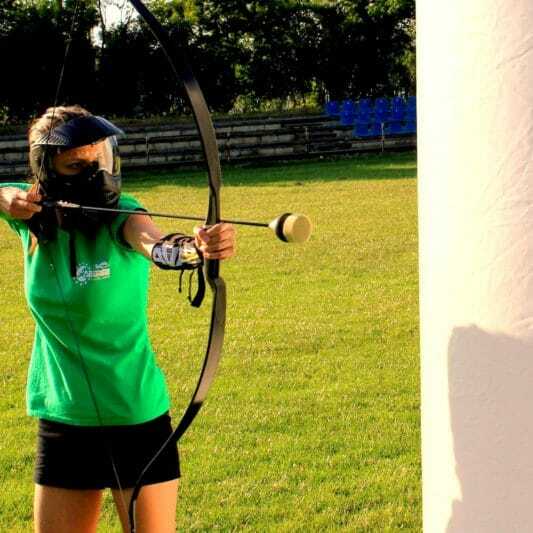 Following up a bow-shooting tutorial along with safety and game rules training, you will be divided into 4-10 players teams competing against each other in various game modes. 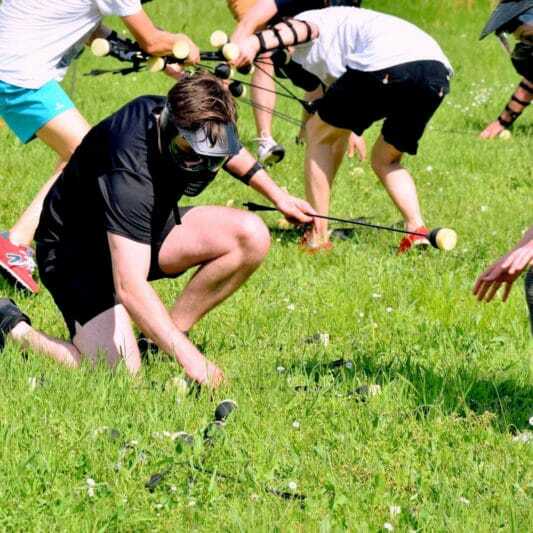 The teams play on their own pitch sides, which are divided by a safety zone. 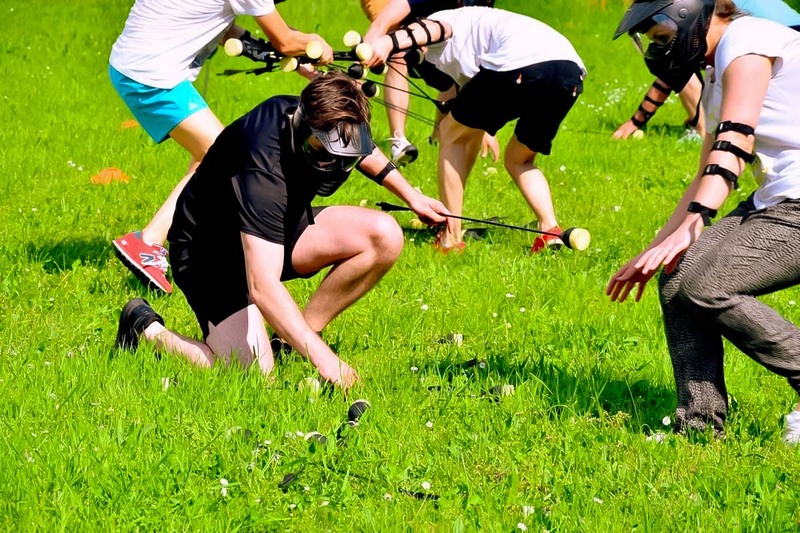 During the game, each player may hide behind inflated balloons (3 for each team). 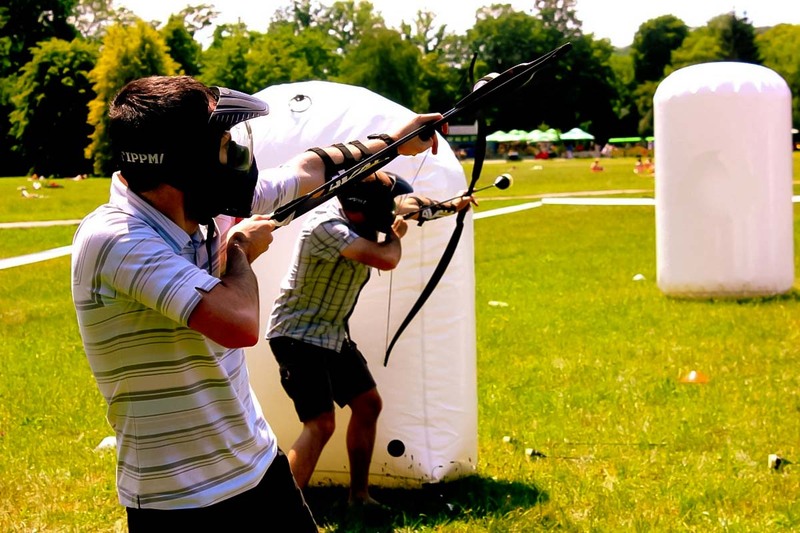 Depending on the weather, the games take place outside on a grass pitch, or indoors. 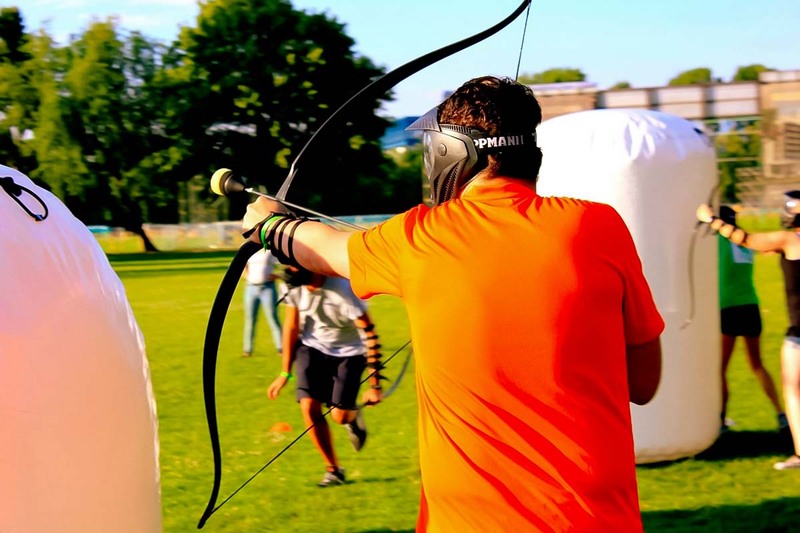 Archery Tag is a world phenomenon proven to be a great alternative to well-known group activities, so be ready for the kick of adrenaline!